How much time does extension approving take? I am also waiting to approve the update of my extension. generally a few days. I think once or twice i was waiting up to a week. I think once or twice i was waiting up to a week. Almost instantly... when moderator checks it. I remember the time when updates updates appeared every day. But now moderators work irregularly and you have to wait for 2 weeks. But this is not so bad. For other browsers this is longer period. P.S. Every second friday as I noticed. Tell me if you need help. We can add toolbar menu or scripts for fast search or sharing. Edited 4 Jul 2016 by A.S.
For other browsers this is longer period. Remember that Google is much, much bigger than Maxthon. They've no doubt got all their systems set up in such a way that extensions can be automatically approved and updated etc. To my knowledge MX does the approval manually, if they don't have people available it will take longer. Google has millions of extensions and hundreds or thousands of these extensions are updated every day. And every of this extension has more rights and privileges, than MX extensions. So Chrome extensions can be potentially more dangerous. 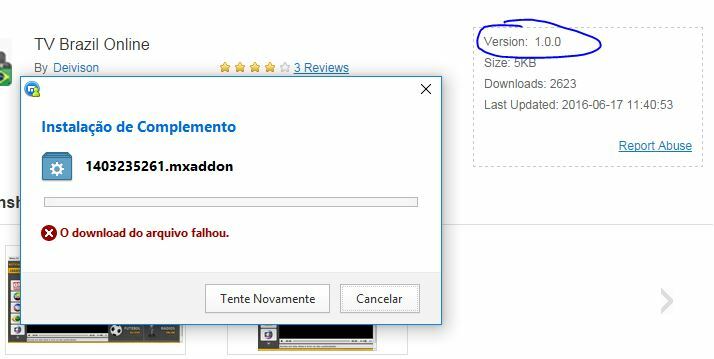 3K extensions was upload in Extensions Center from 2010. A bit more than 1.5K extensions are available today. And this is extensions that can work only on page, in sidebar or toolbar. Maxthon talk that this is because of security, so MX extensions potentially safer than Chrome. So... A few extensions, little rights and powers... And several week for moderation? I know you made a few extensions. And if you don't know how MX moderators work it's just luck! Pleas "don't" what? Or this is "done". What is done? Edited 7 Jul 2016 by A.S.
My extension was approved, but has not been updated, still the old version. And when I click the download button, an error message appears. I've been there as well. Tried to do what i could about it... nothing happend. Seems to be updated now...downloads and runs fine. Hello, Users, could you tell me the extension name you submitted? I will have a check. Very sorry about this inconvenience. Is it "Potplayer Youtube Shortcut.mxaddon" ? Please send me the extension name, we will approve it as soon as possible. Thanks user12 and looking forward to your reply. Hello, Users, could you tell me the extention name you submitted? I can help you have a check. Last wave of approving was 07/07. Almost 1 month ago! What are you thinking about? Do you have so many loyal third-party developers? Mine is still in pending status after 2 weeks. Thanks your reply firstly. Very sorry for this inconvenience to you. Please tell me the extension name you submitted. We will review and approve it right now. Please give us a chance to remedy this fault. Thanks friend and looking forward to your reply. mine got approved today. Thanks! It seems complain does take effect. All extensions have been approved now. Please have a check, user12.